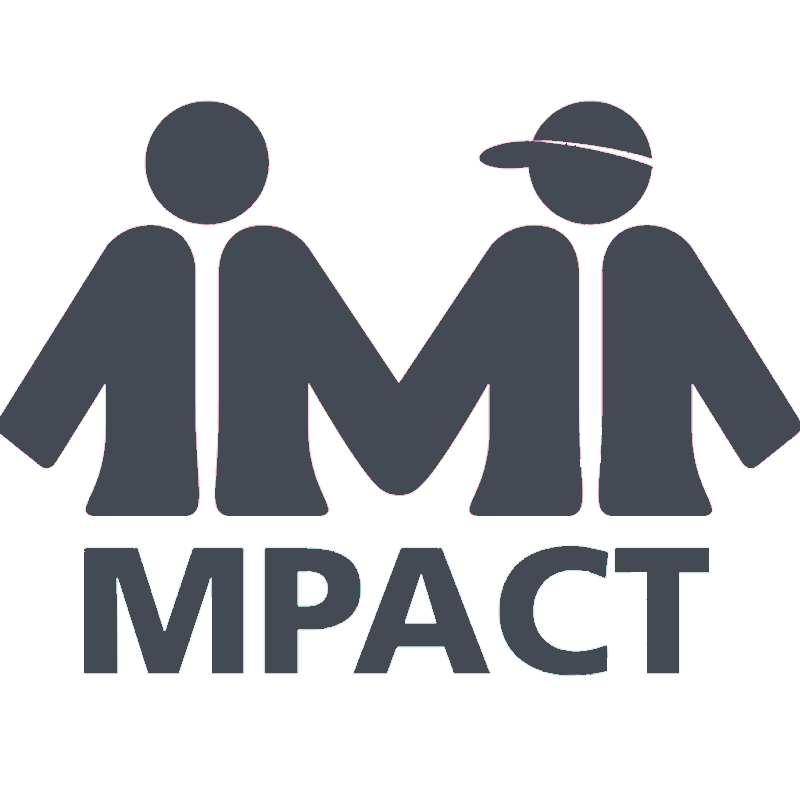 Please complete this survey if you participated as an MPACT mentor at an educational meeting in a school district during the current school year. The following information will help us identify areas of success or need for improvements.The completed survey will come directly to MPACT, and the results are entered into our survey database. Please complete as many fields as possible.The fields marked with an * are required to verify that this form has been completed by a Certified MPACT Mentor. MPACT takes your privacy very seriously; personal information will not be shared with anyone outside of MPACT. * Please complete the following information to the best of your ability. The fields marked with an * must be answered to proceed to the next section.